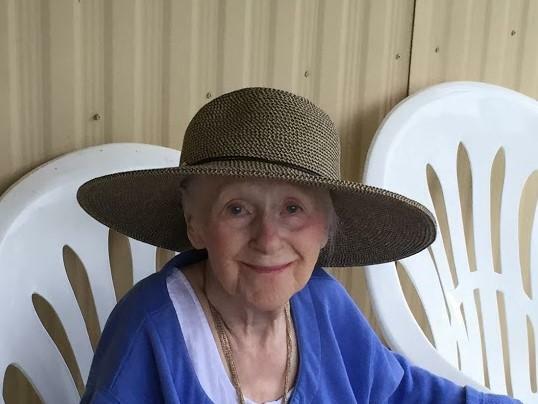 McCormick, Beverly “Bev” Beverley McCormick passed away on May 7, 2018, at the age of 92 years in Norwich Connecticut. Bev was born the daughter of Percy and Louis Hollins on August 4, 1925 in New Brunswick, Canada. In 1951 she married Stewart McCormick and attended the University of Maine, Orono, graduating with a Master’s degree in English. She was an associate professor and director of the UMO Honors program. In 1978 she became the assistant Vice President of Cape Cod Community College and retired in 1991. A private service will be planned this summer in Orono Maine where Bev will be laid to rest next to her beloved son Kim.